Has Casemate revealed the iPhone 5? 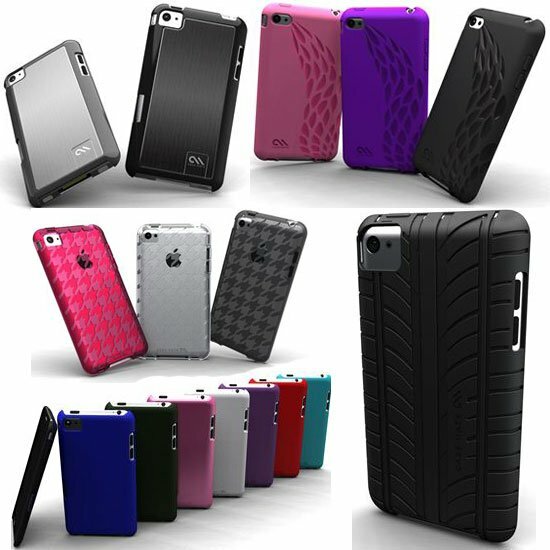 "It looks as though the iPhone 5 has been revealed by case manufacturer Casemate. Casemate was super fast at bringing down the page with these iPhone 5 photos which makes us think this wasn’t on purpose. Apple are known not to give out their hardware especially to accessory manafactureres so this could be just a mimick of the the size specifications or you never know it could be the real iPhone 5."